Shop the DoubleTree bedding collection for luxury hotel comforters, perfect for finishing your Sweet Dreams® Bed. 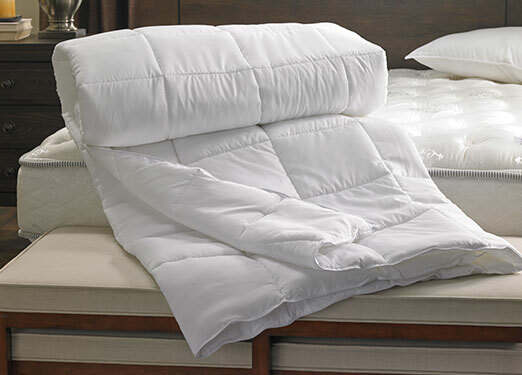 Our collection includes an overstuffed feather and allergen-free down comforter and an equally plush down alternative comforter that’s also hypoallergenic. 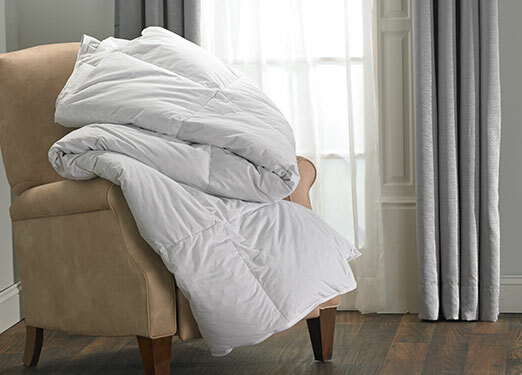 Guaranteed coziness for all four seasons, your mood will feel as warm and fuzzy as your comforter.